Wow! 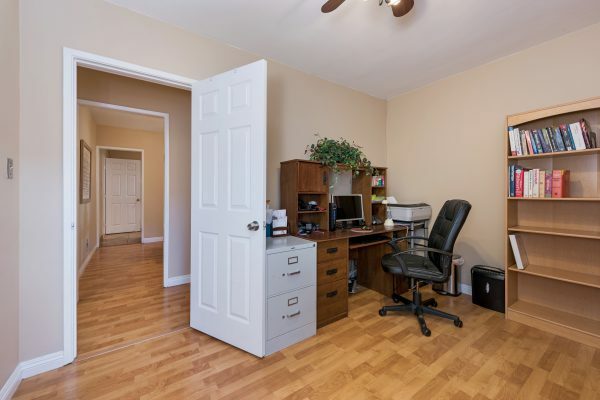 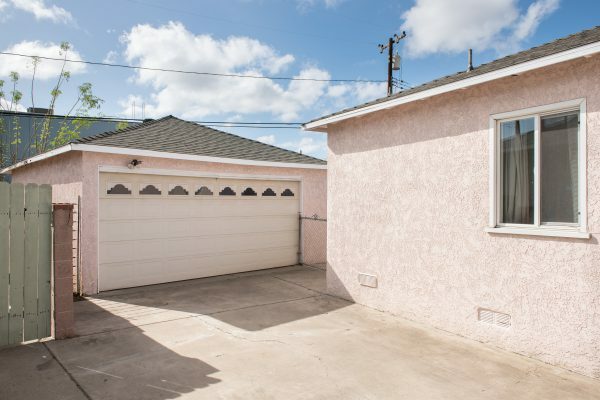 All this space for under $600,000? 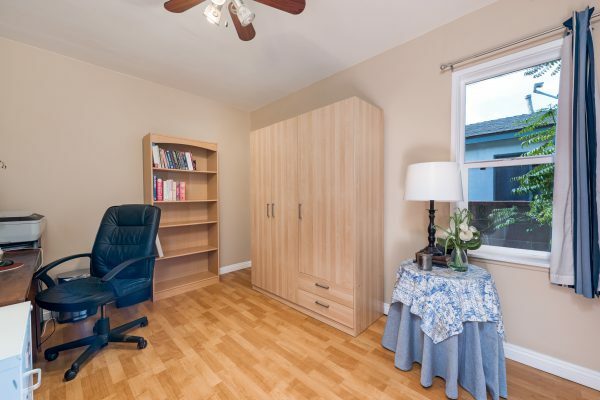 Yes indeed; read on. 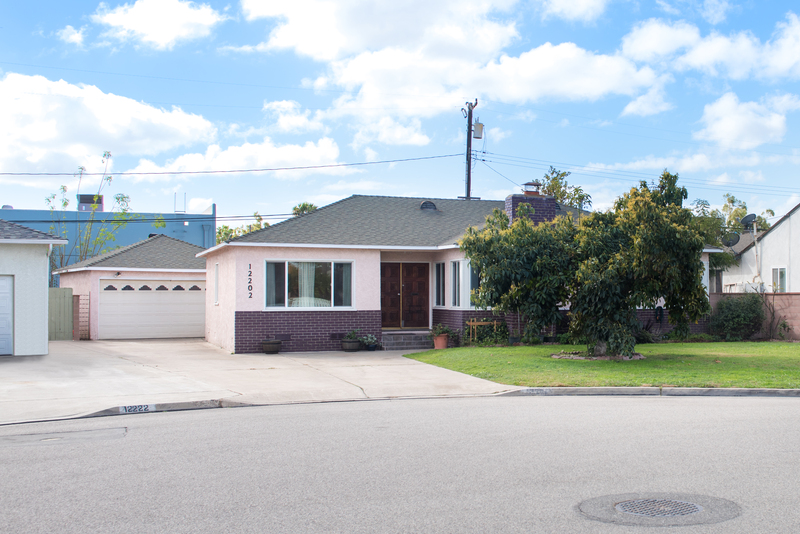 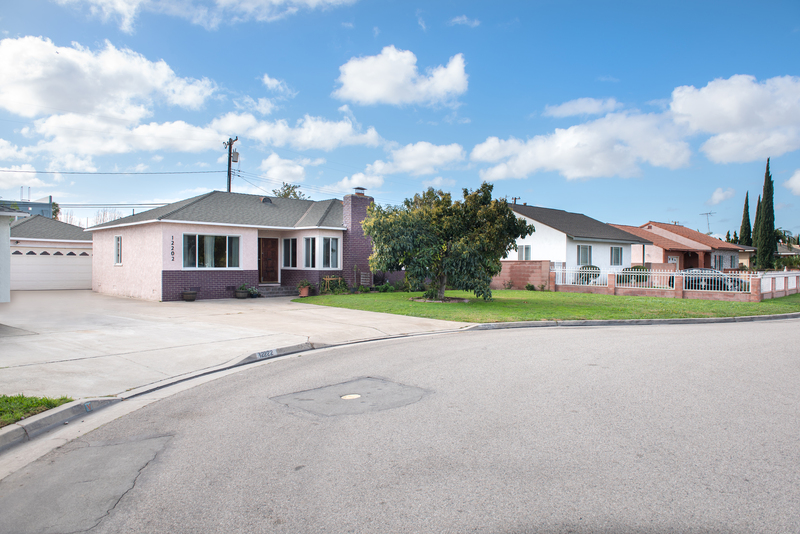 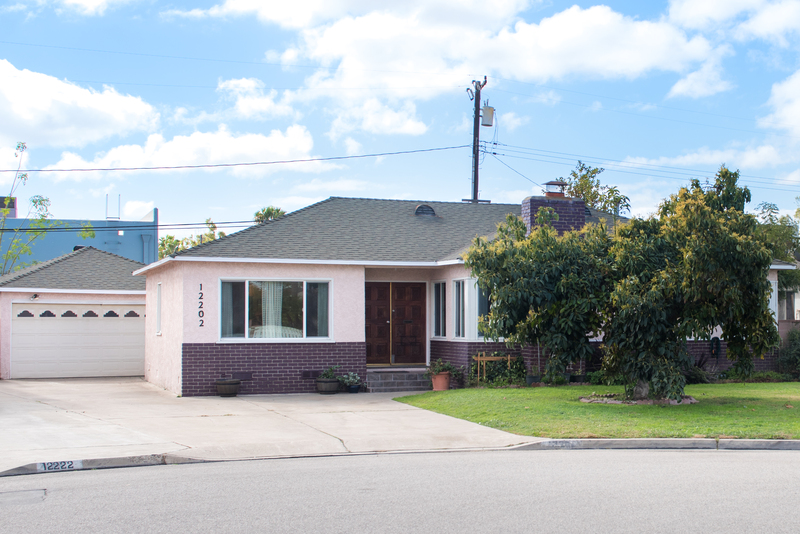 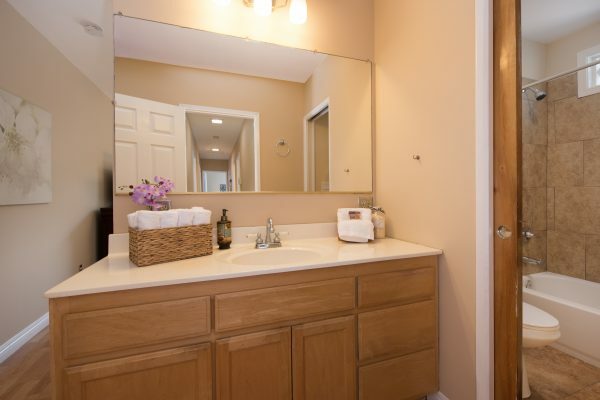 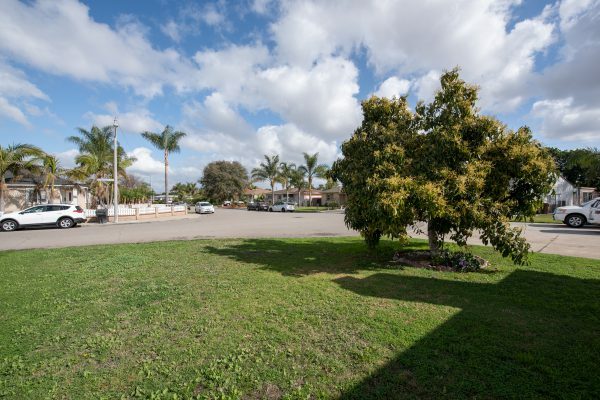 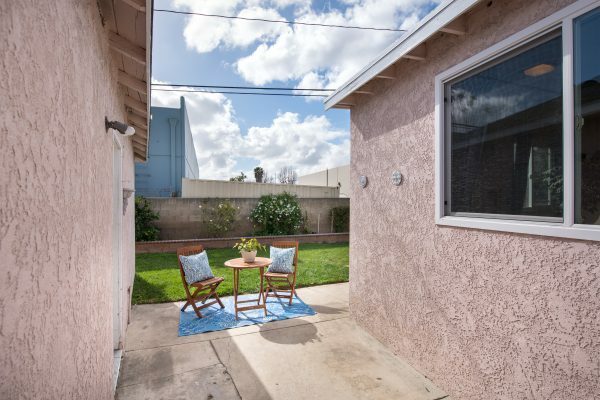 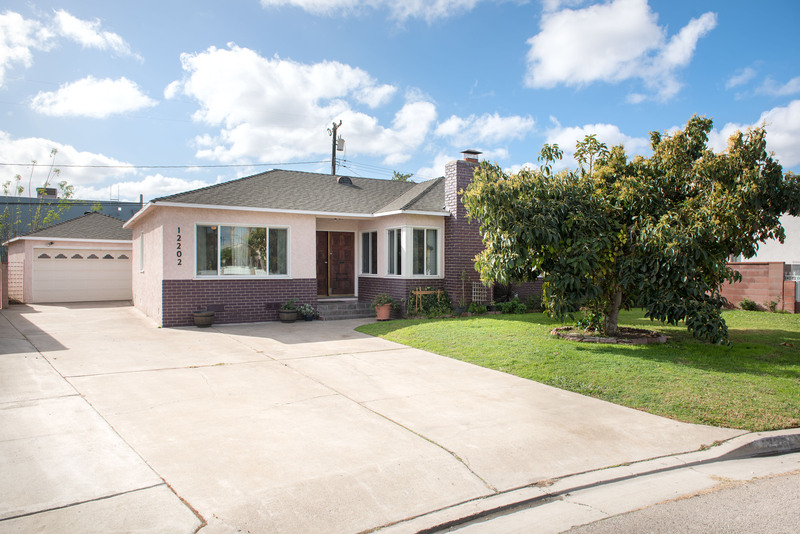 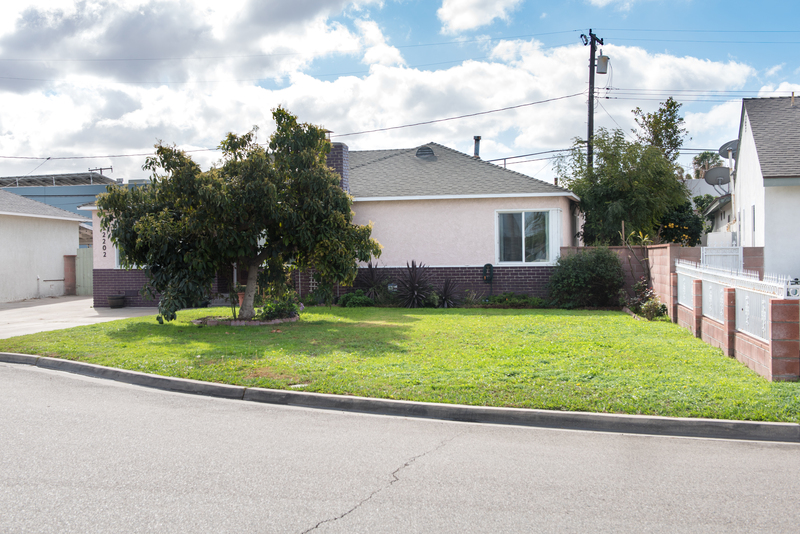 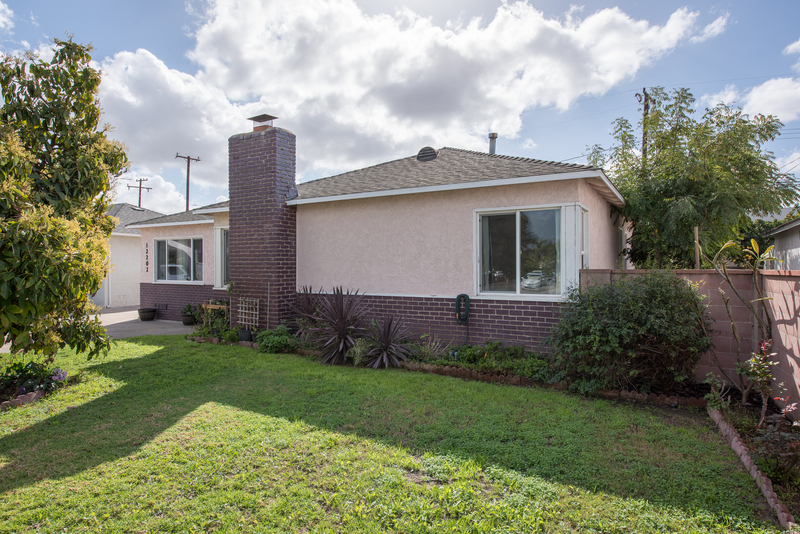 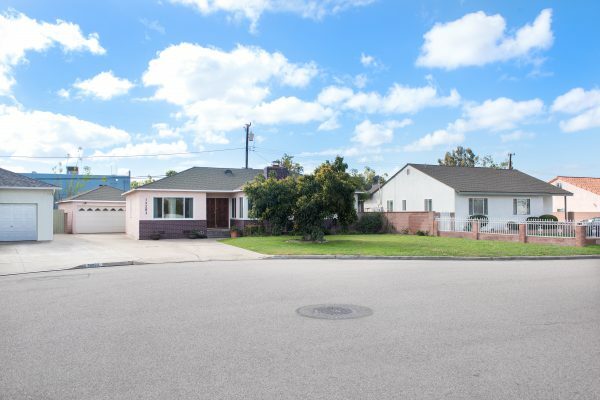 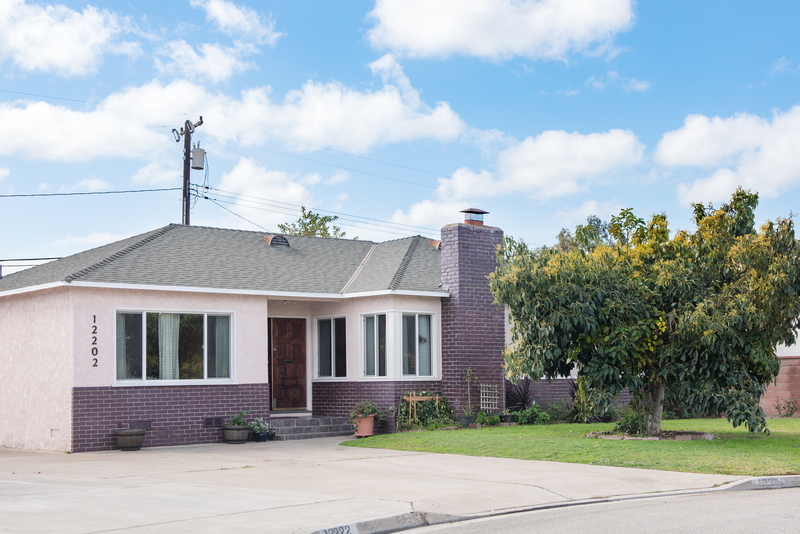 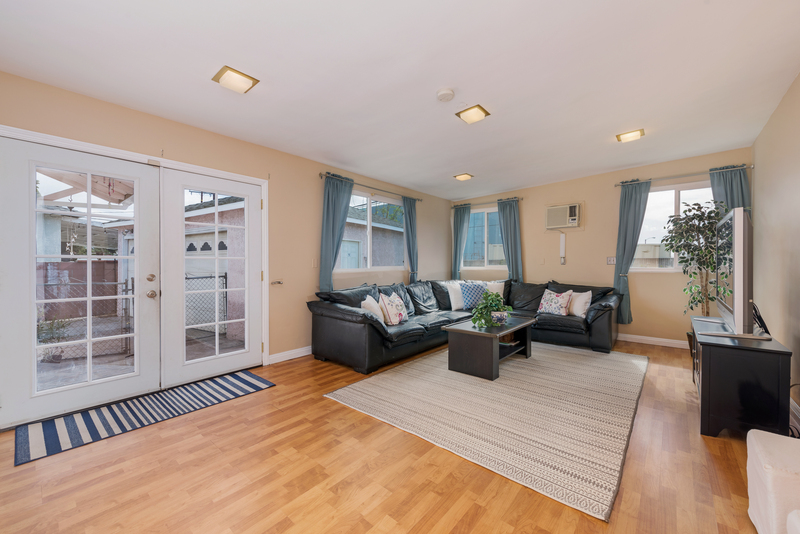 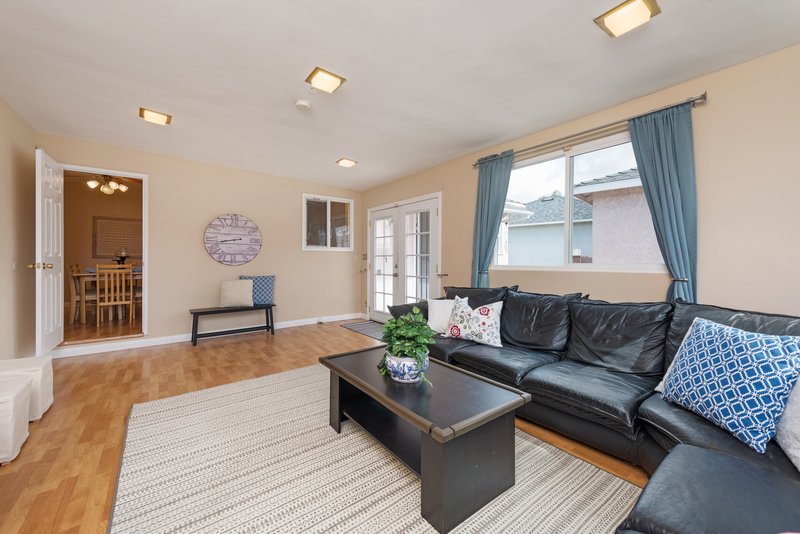 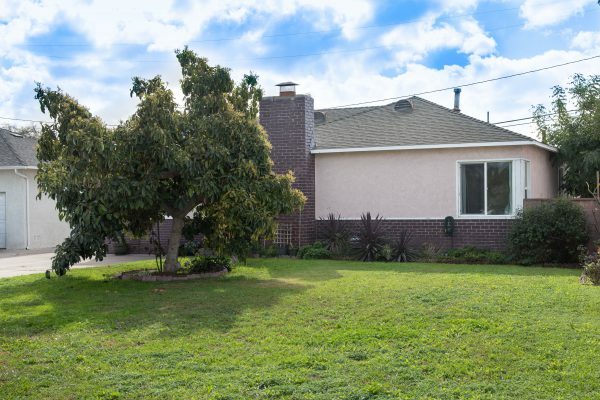 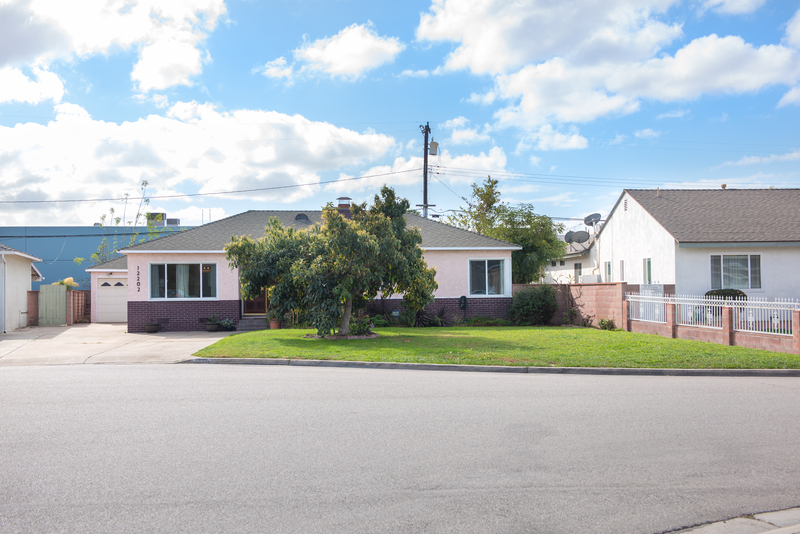 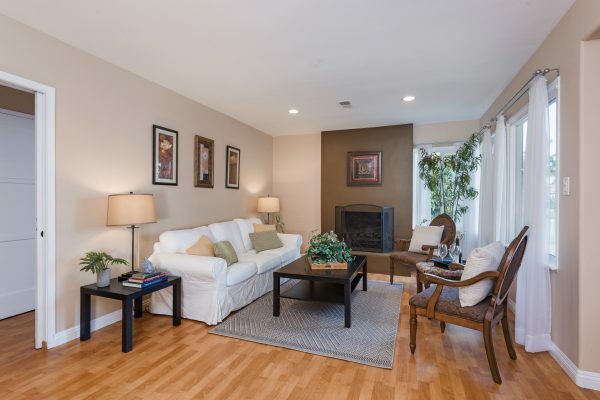 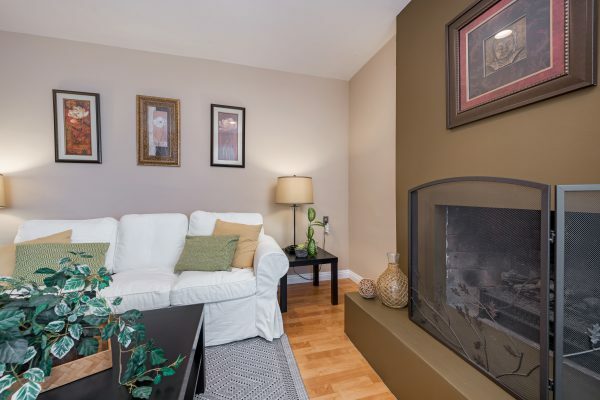 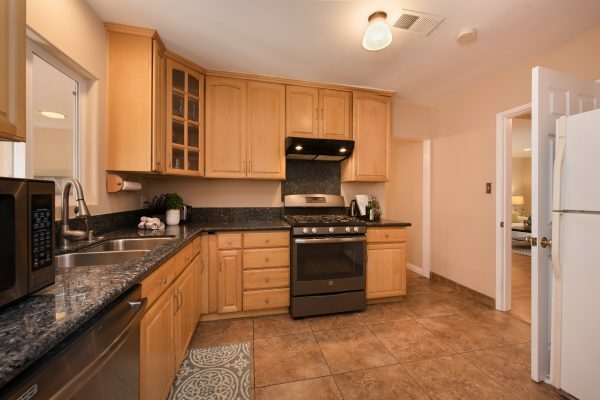 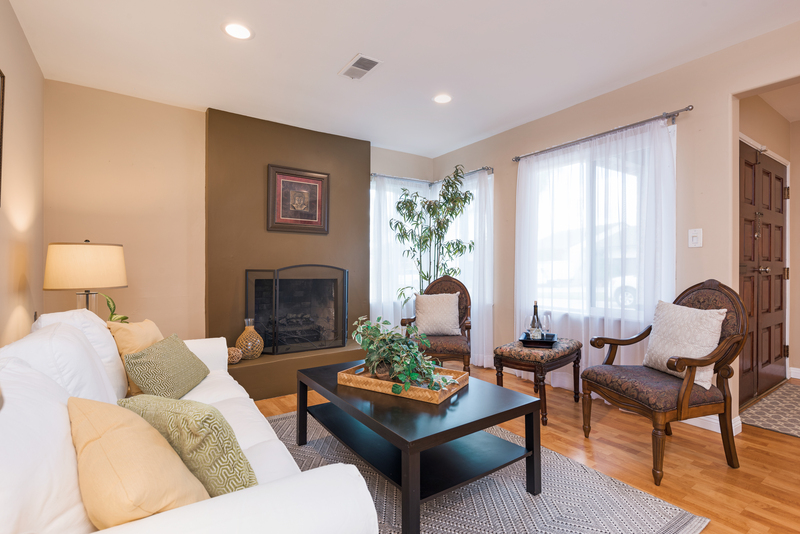 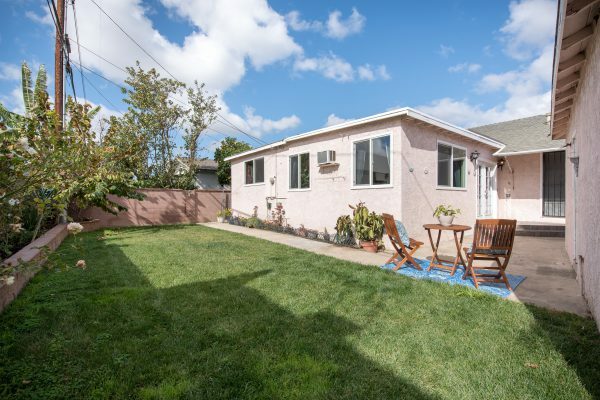 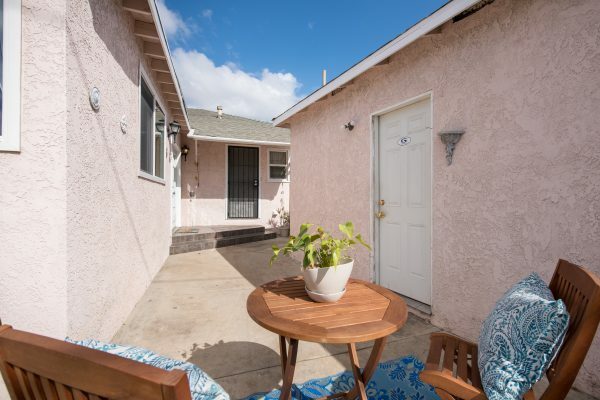 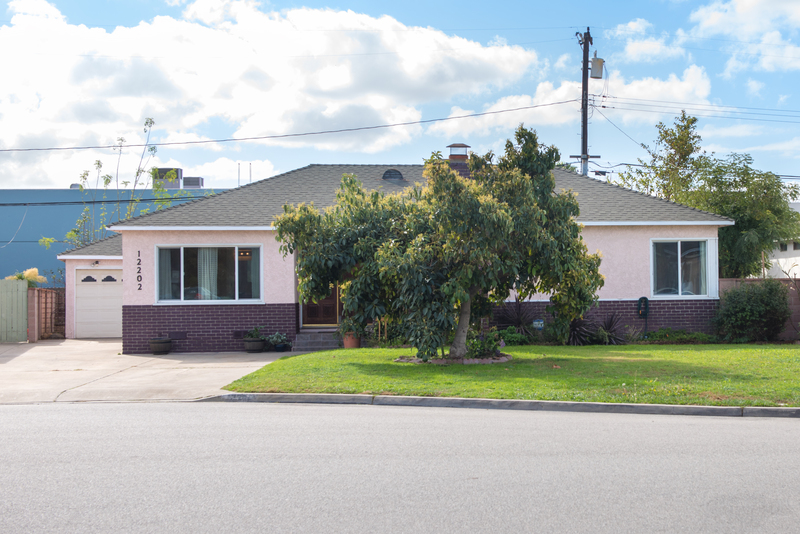 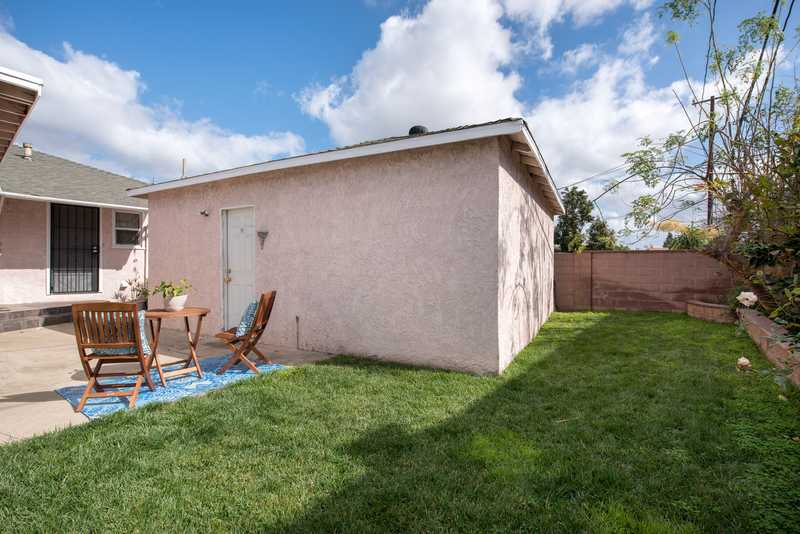 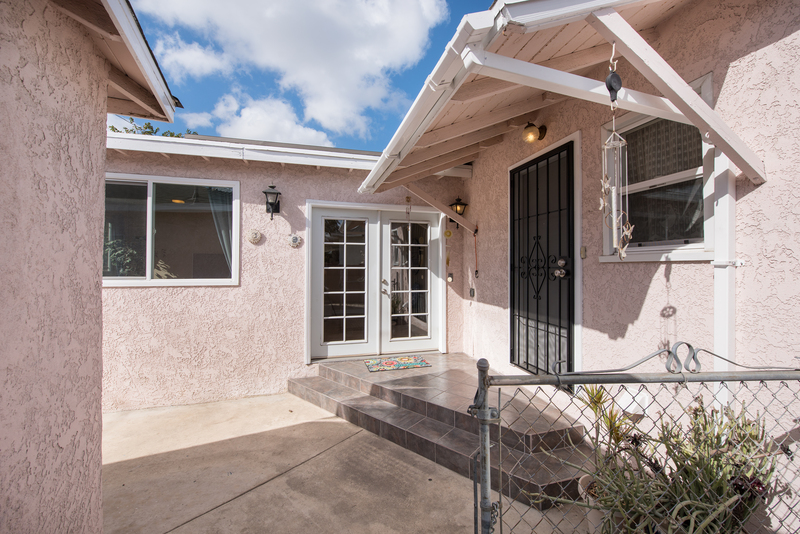 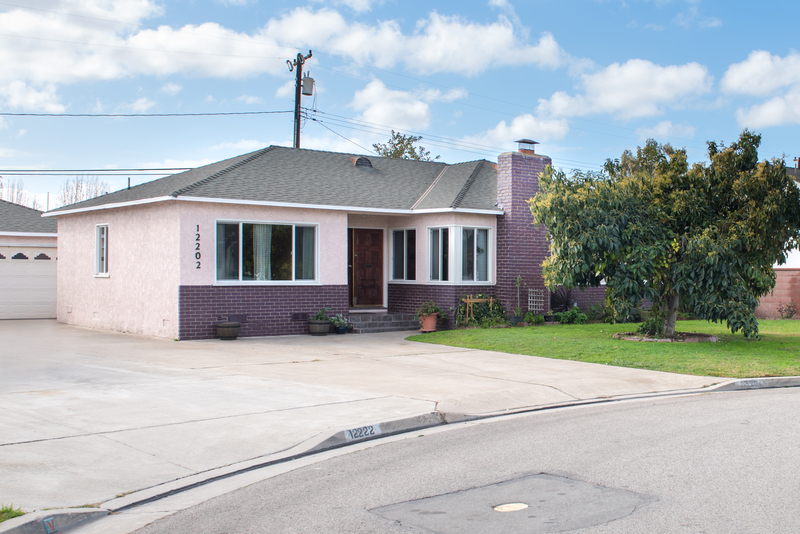 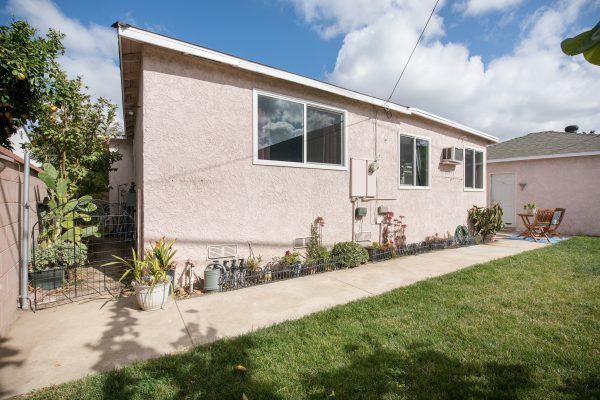 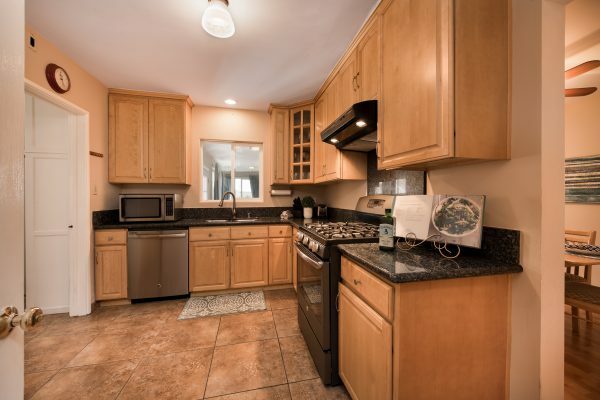 This four bedroom, three and one half bath, Garden Grove home has enough space for everyone! 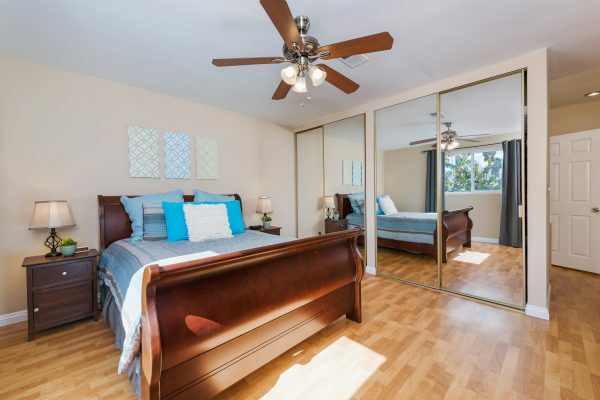 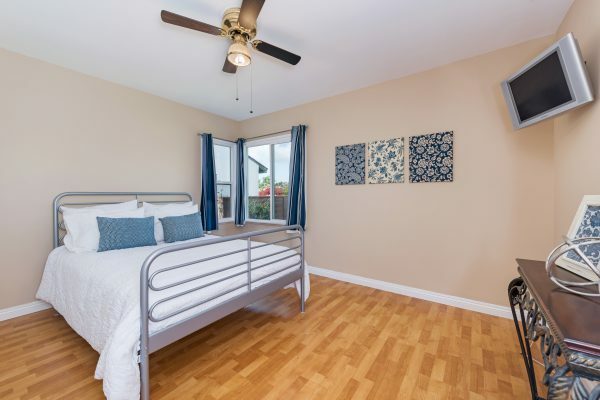 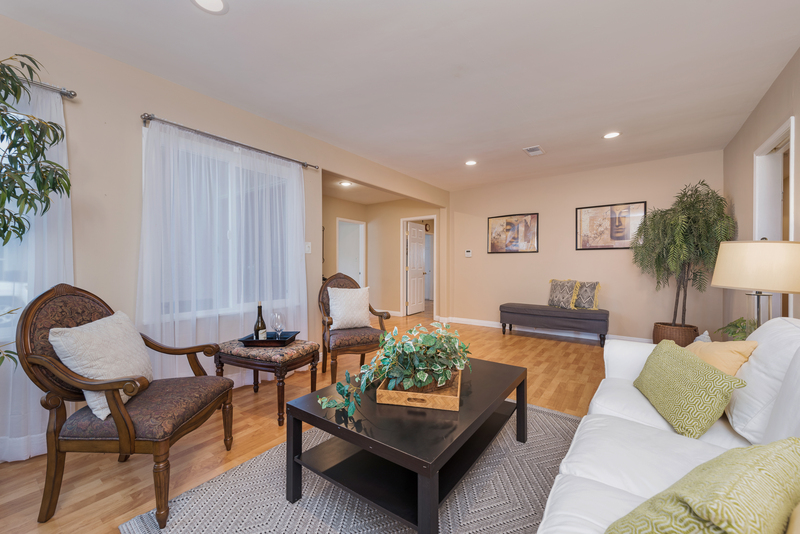 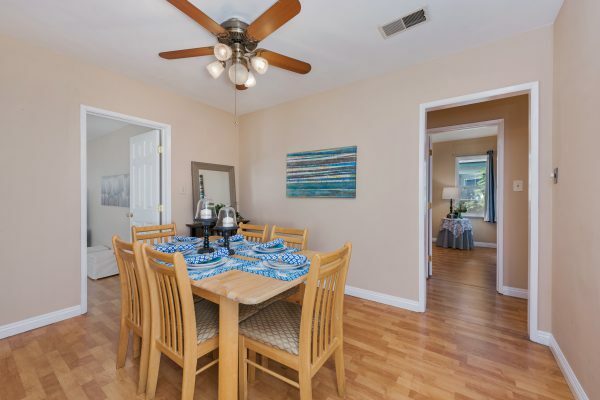 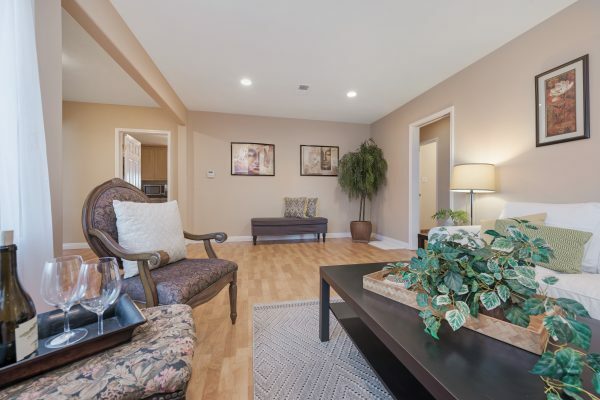 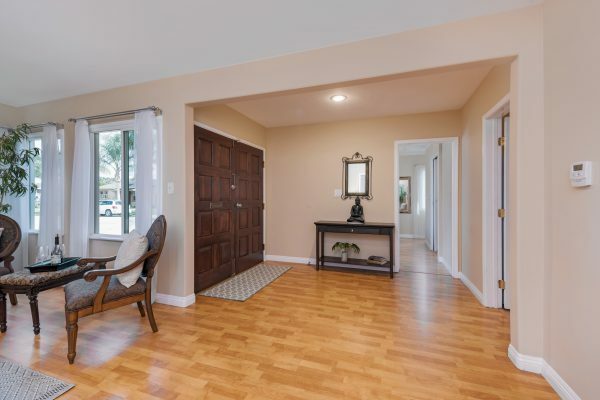 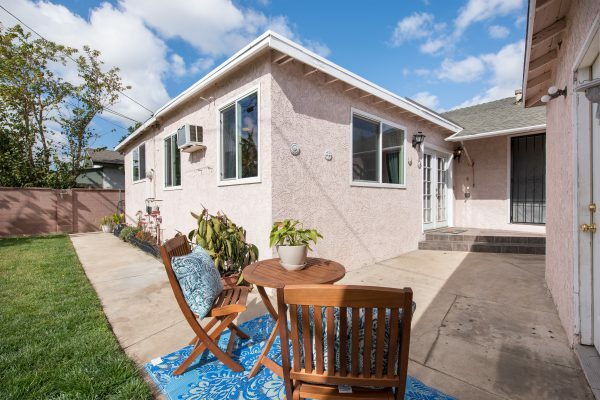 The Central Orange County location can’t be beat and with TWO master suites and a large driveway, it is well suited for multi-generational or extended families. Enjoy the gorgeous curb appeal featuring a lush green lawn and large avocado tree, creating the perfect setting to welcome you home each day! 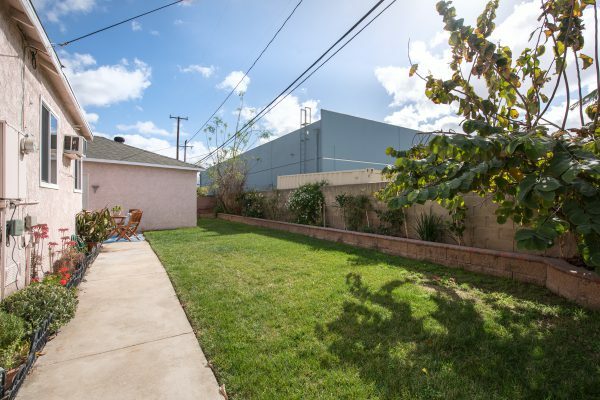 The private back yard has a rich green lawn and block walls. 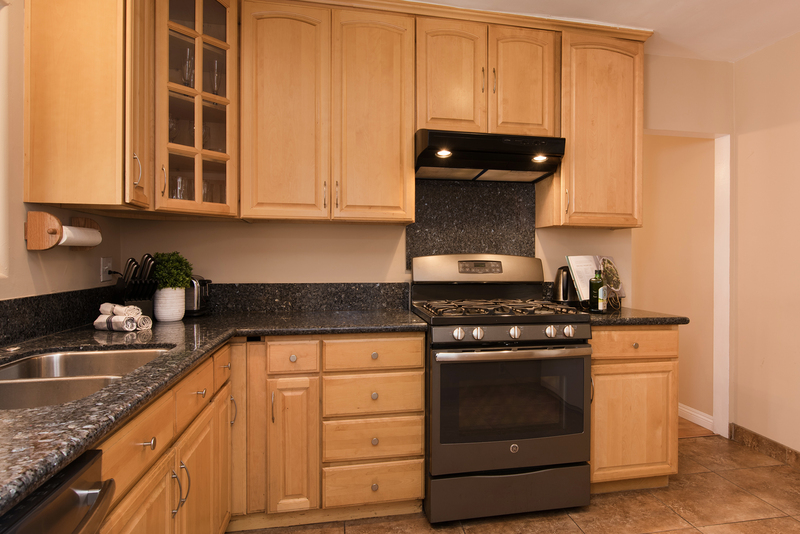 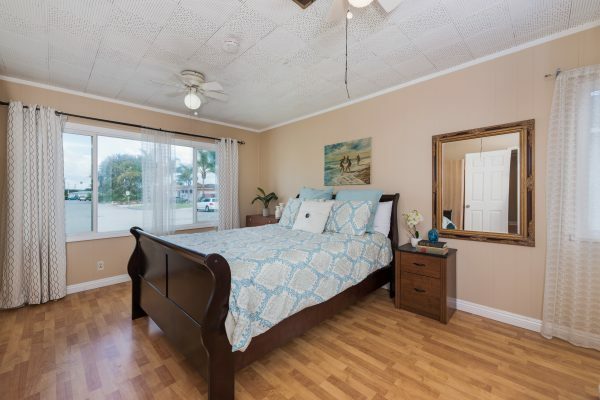 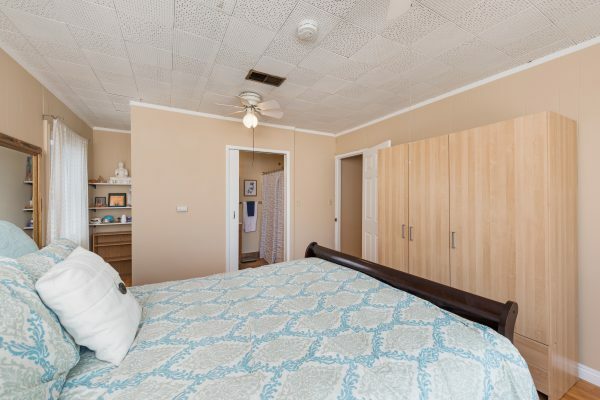 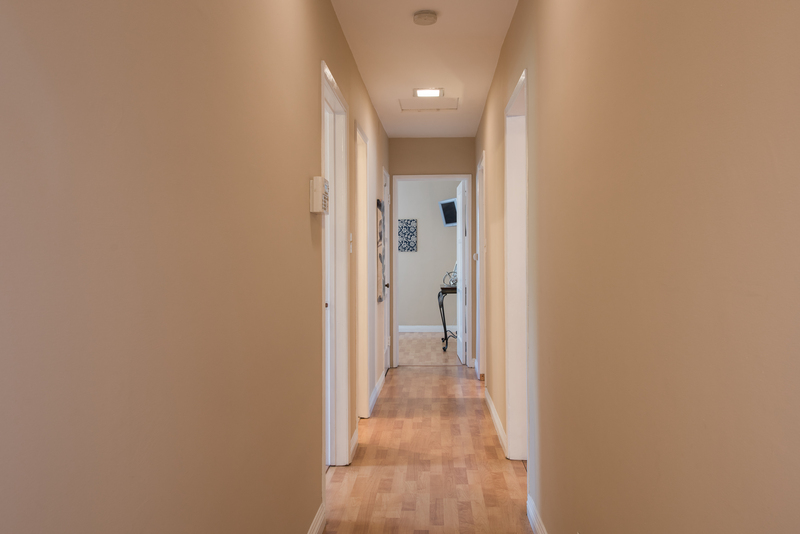 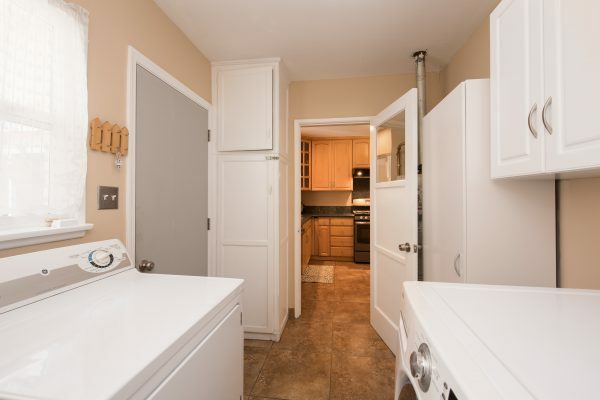 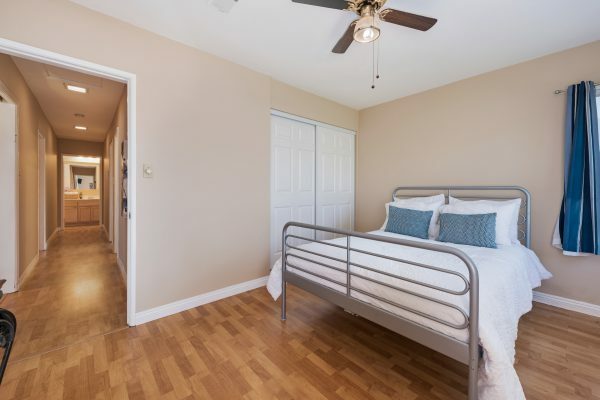 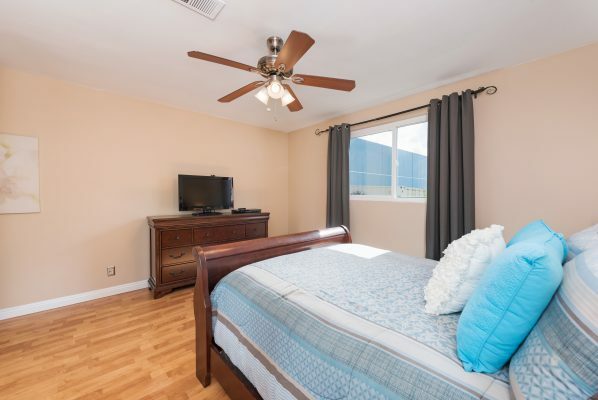 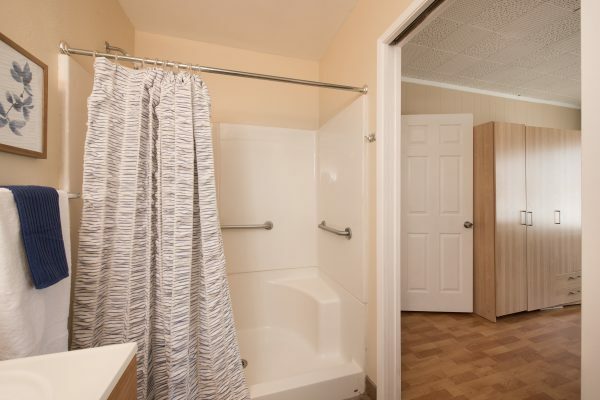 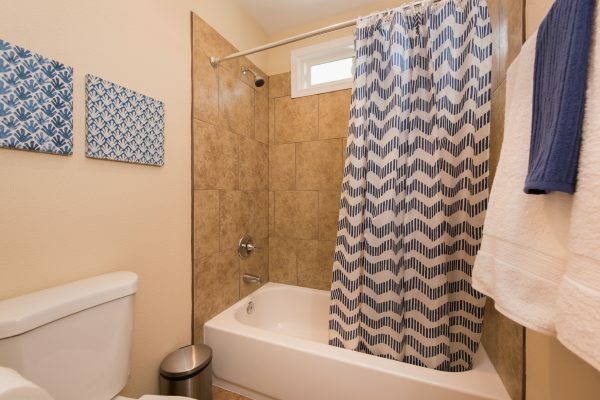 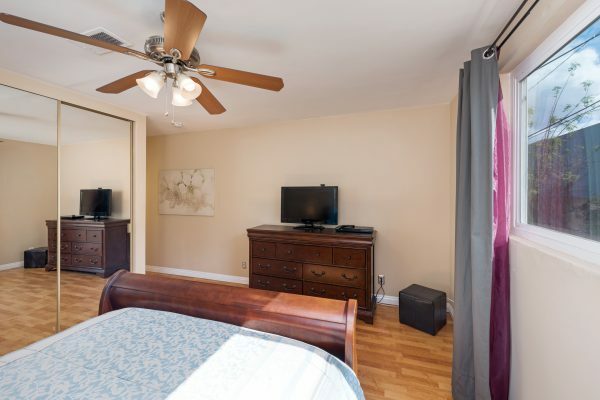 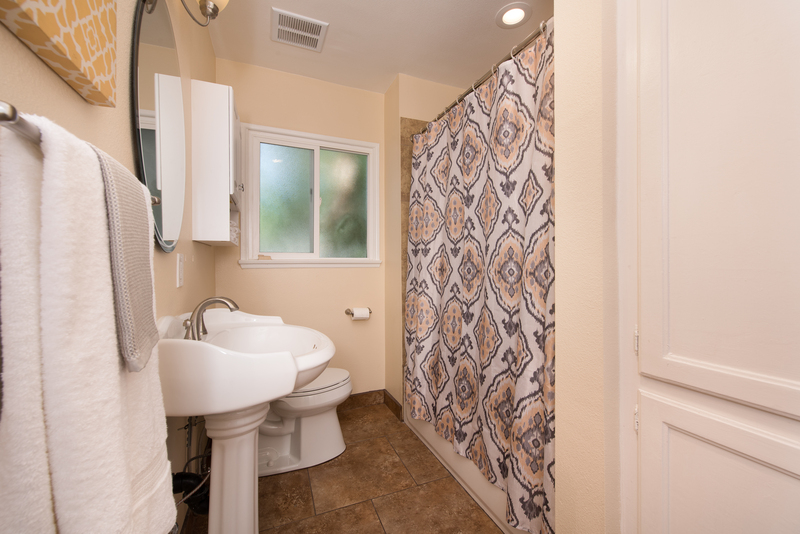 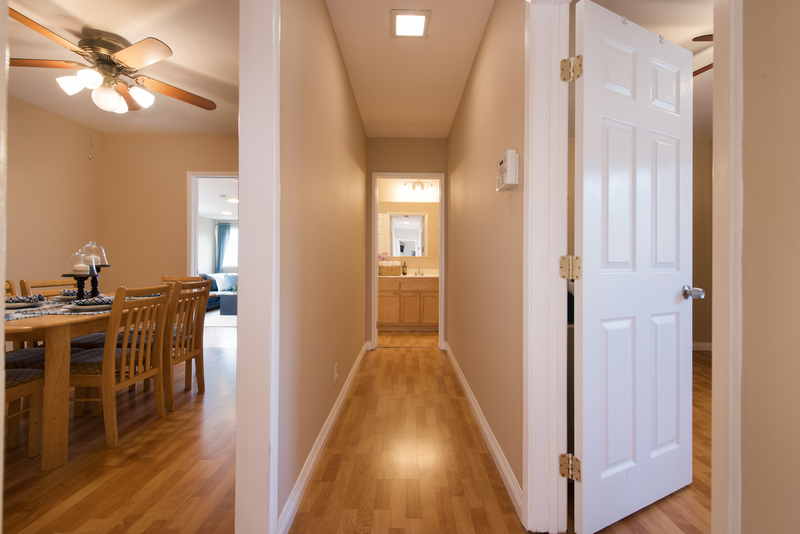 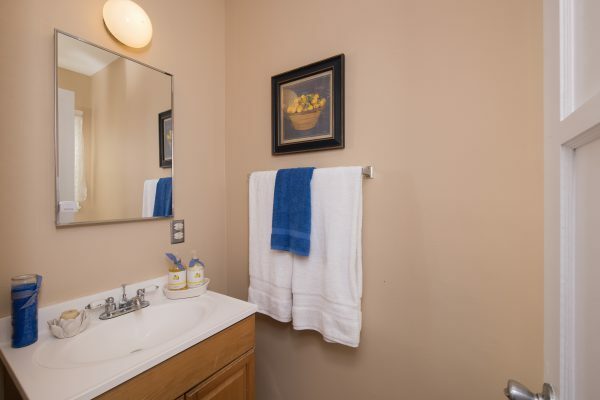 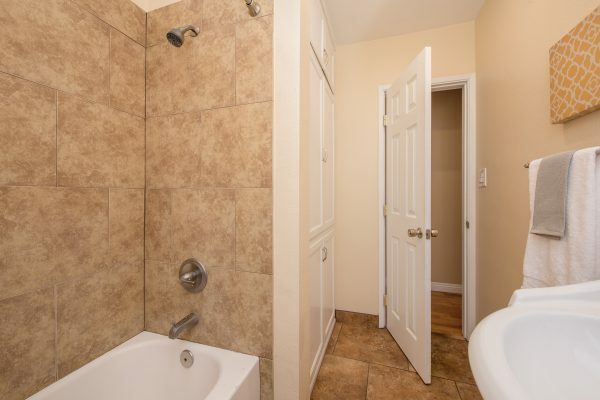 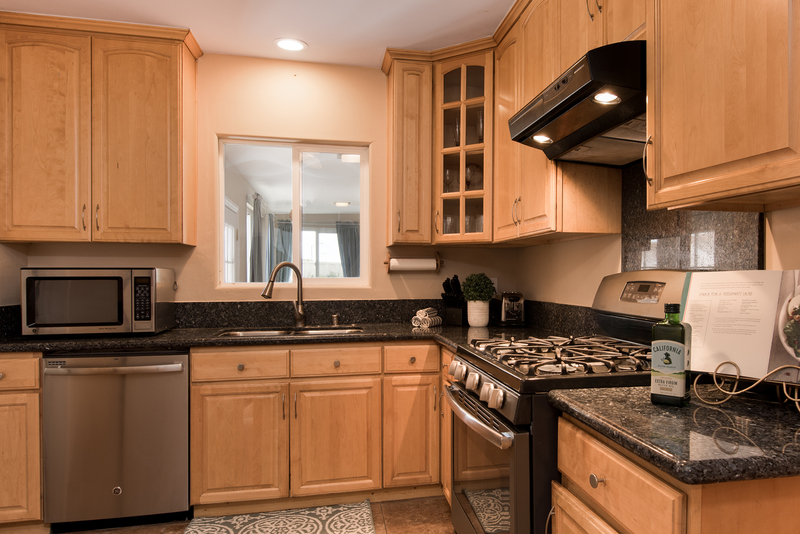 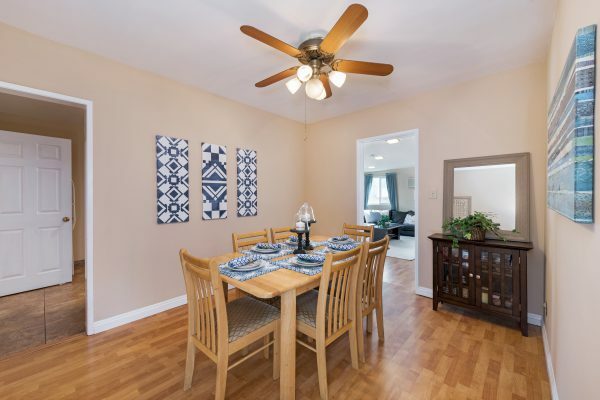 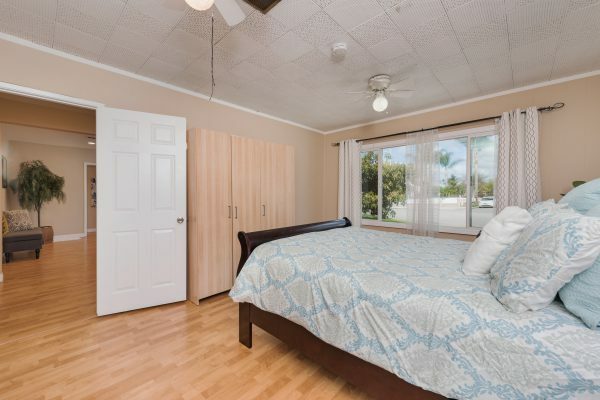 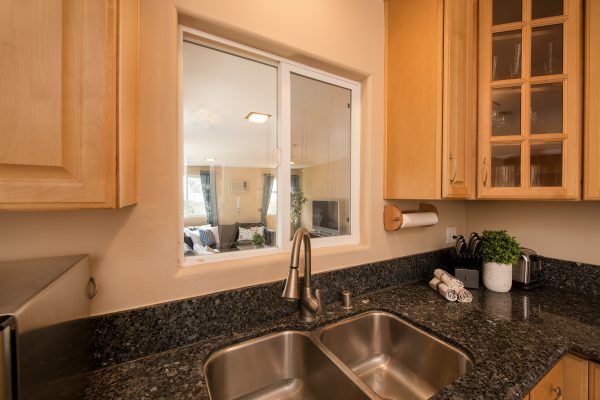 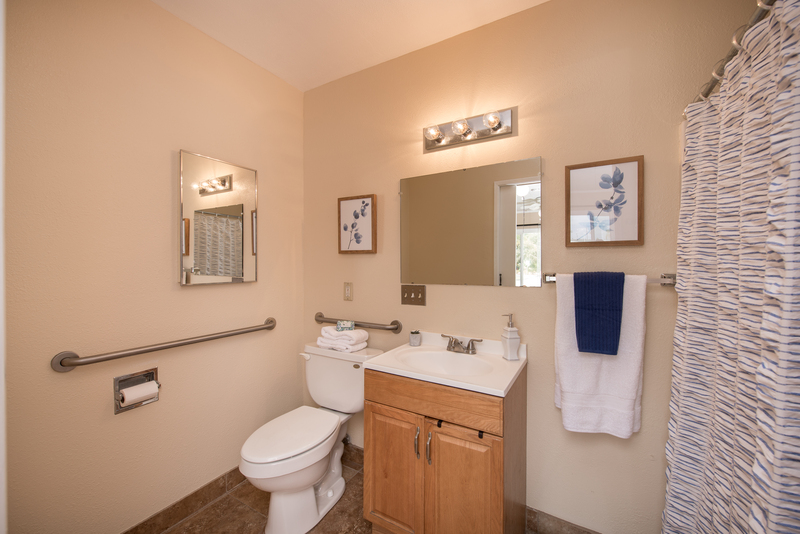 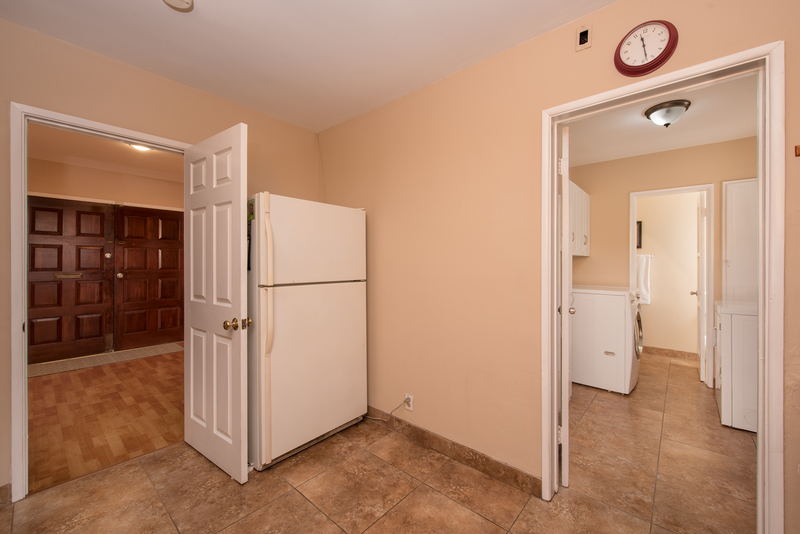 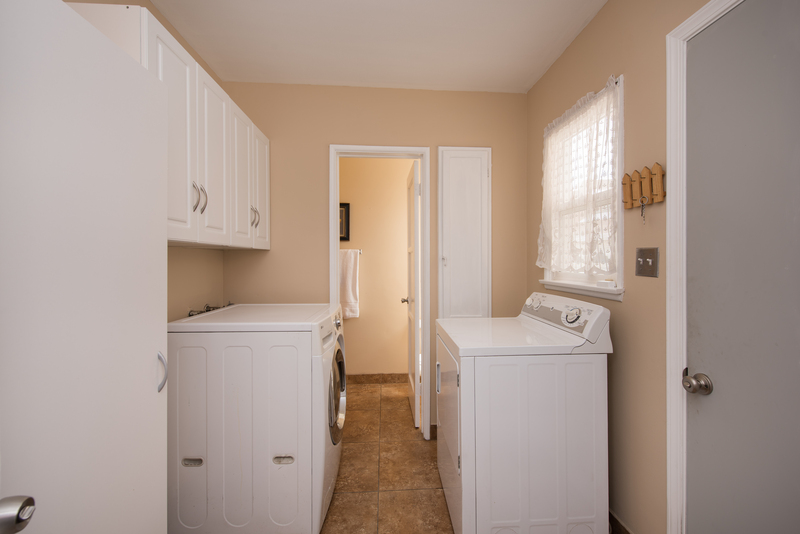 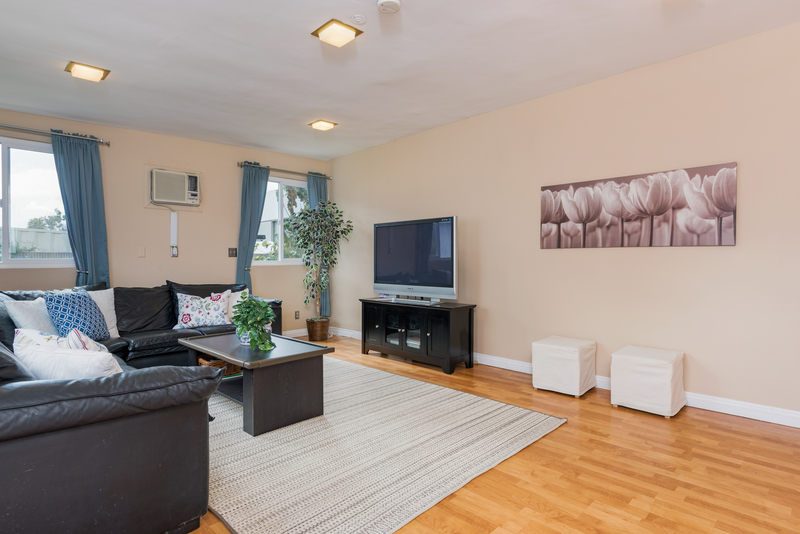 The many upgrades include: Remodeled kitchen with granite counters, remodeled bathrooms, ceiling fans, LED recessed lighting, newer central heat & air conditioning, dual pane windows, and wood laminate flooring. 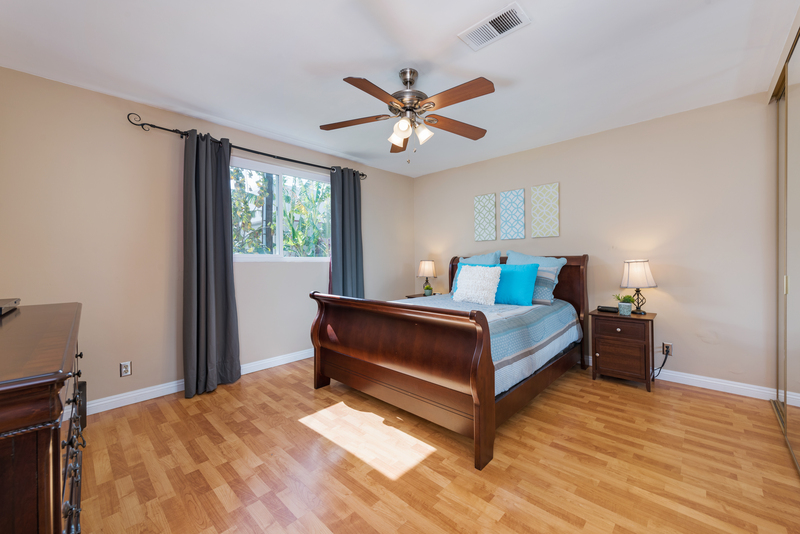 In addition to the two generously sized master suites you’ll find two more bedrooms, a large family or bonus room, a laundry room, and a Living room with a fireplace. 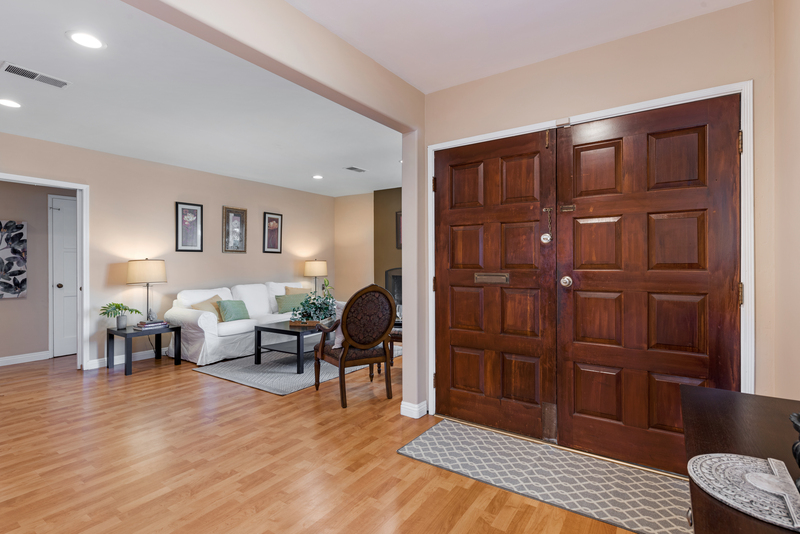 The central Orange County location is ideal with easy freeway access and near shopping and dining at the Harbor Town Center. Bring the whole family and come home to Quatro Avenue today.